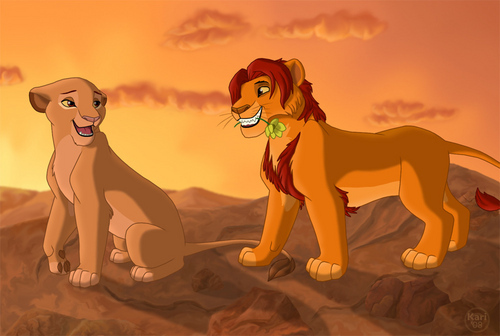 Mufasa and Sarabi ♥. . HD Wallpaper and background images in the Le Roi Lion club tagged: disney lion king lion the lion king. MUFASA YOU GOT A HAIRCUT! Adorable!!! Read my articles!!! Kopa comes back in mine!! !